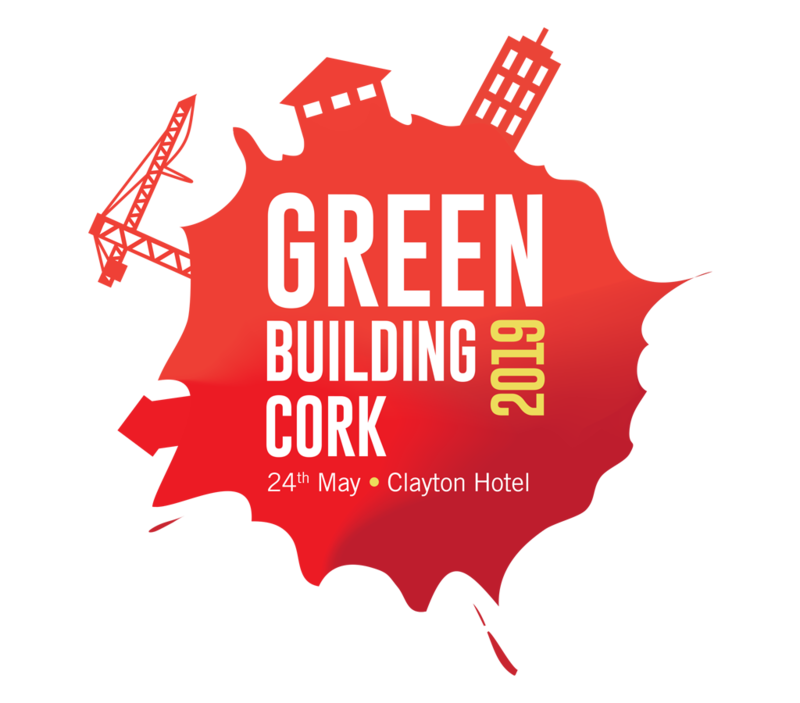 Presenters: Orla Coyle, SEAI and Sean Armstrong, Building standards, Department of Housing. This webinar looks at the requirements within the new Part L – Buildings other than dwellings. What are the transition dates? What is changing in terms of backstops and additional calculations. How is compliance measured in SBEM. What is changing in the compliance software – SBEM. What should designers be aware of?